Built 20 years ago, Wala Wala began hosting live music 10 years later following the refurbishment of its first floor storage area. Wala Wala previously had a small analogue console, but has switched to digital with the Allen & Heath GLD-80 digital console and KV2 Audio speaker system. Cleopatra is a karaoke-themed nightclub featuring a nightly light show and live singers. 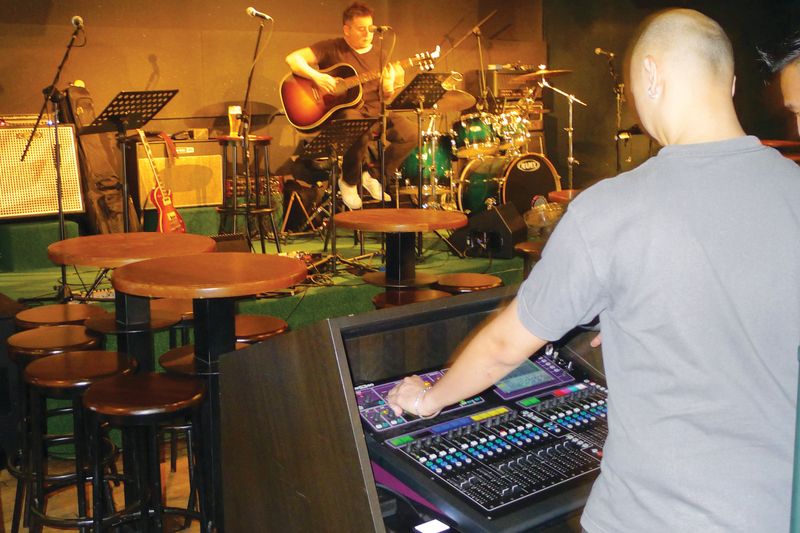 The FoH system consists of QSC Audio speakers and a GLD digital system.